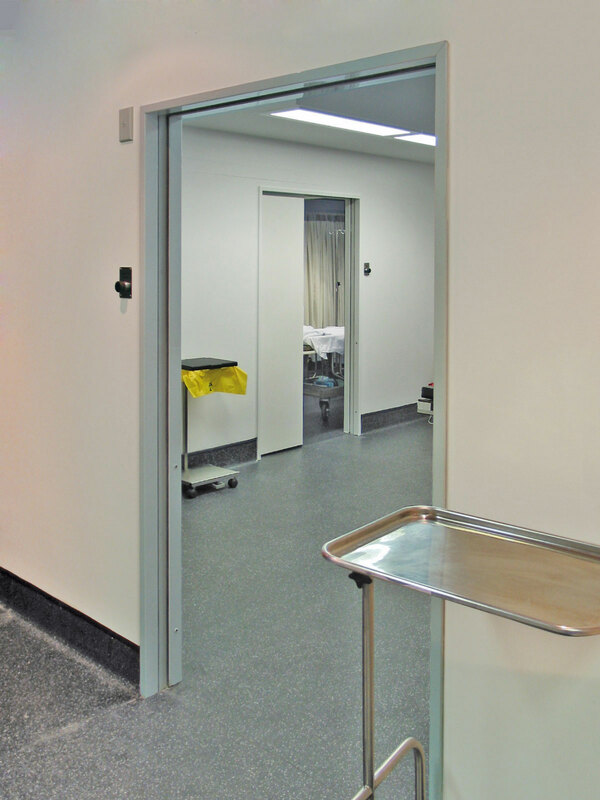 CS AluSealed™ pre-finished aluminium jambs are extremely strong, making them a great choice for commercial applications and architectural designs or where an over-height door solution is required. 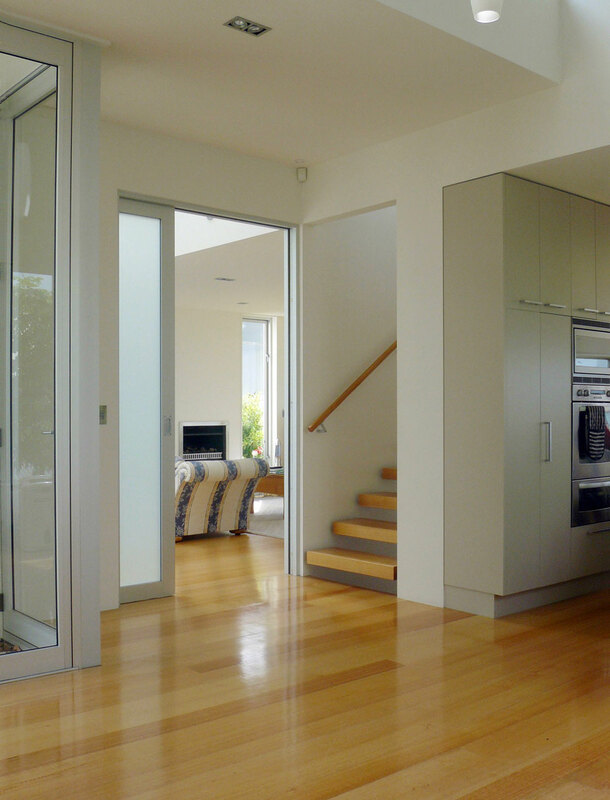 The aluminium jambs can be pre-finished in a range of colours, either anodised or powder coated. 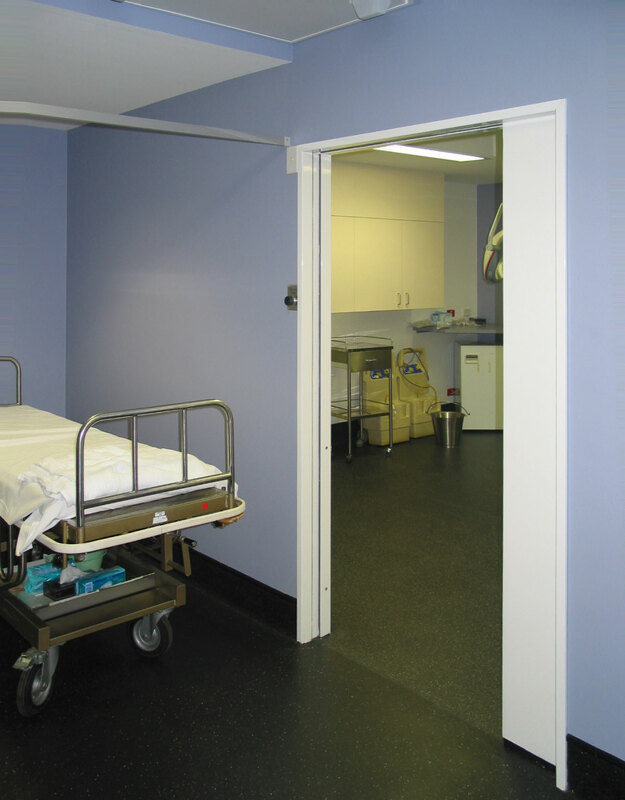 For areas such as hospitals, airports and supermarkets where the jambs are subject to abuse or damage, Hi-ImpactJambs are recommended. 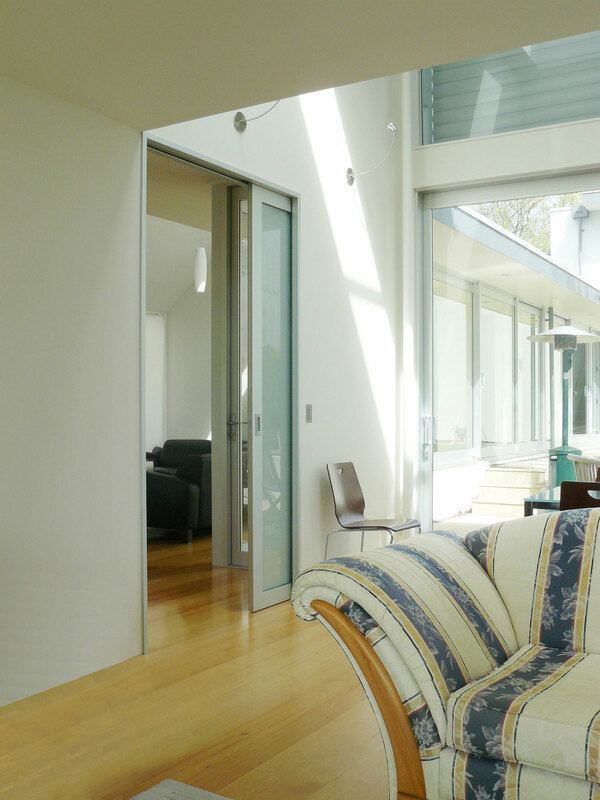 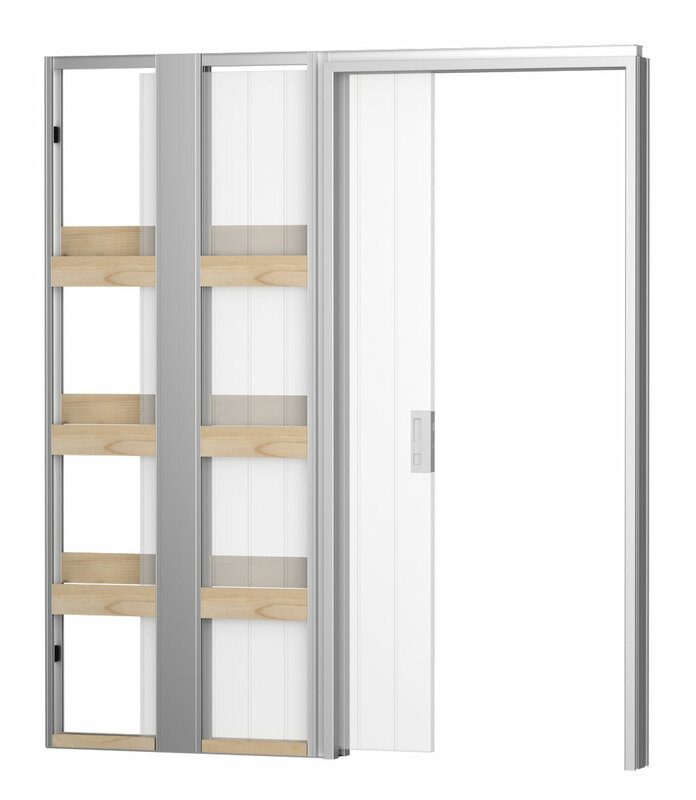 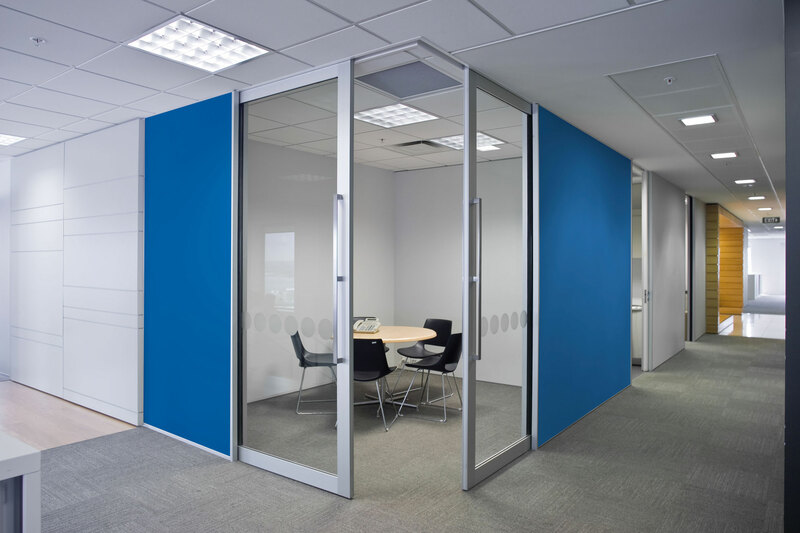 The split jambs, closing jambs and head jambs are made from extruded aluminium with a 3.5mm thick wall (twice the normal thickness of our standard aluminium jamb) and are designed to accept 25mm thick linings on both sides.